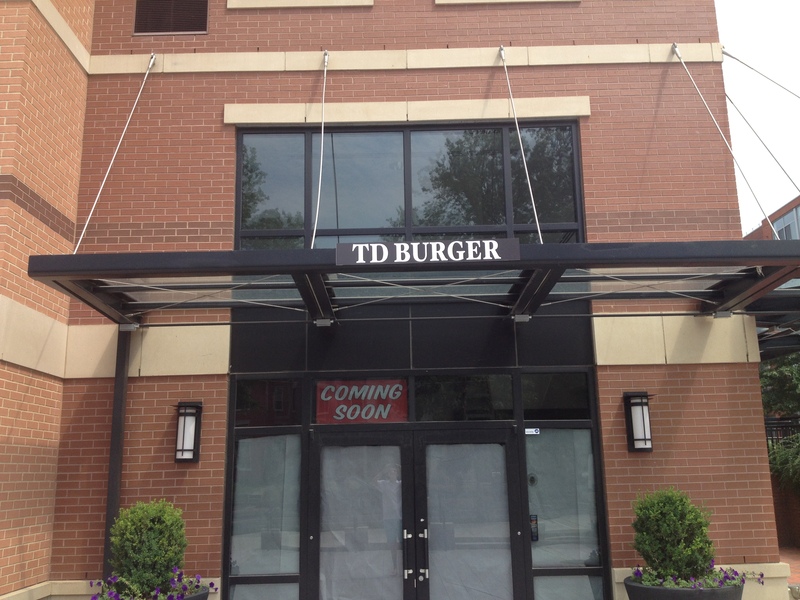 TD Burger, the specialty burger restaurant by Top Chef Alum Thomas Dean, is looks like it is getting fairly close to opening in NoMa. The signage is up and we have seen a lot of activity there recently. You can read more about TD Burger here.